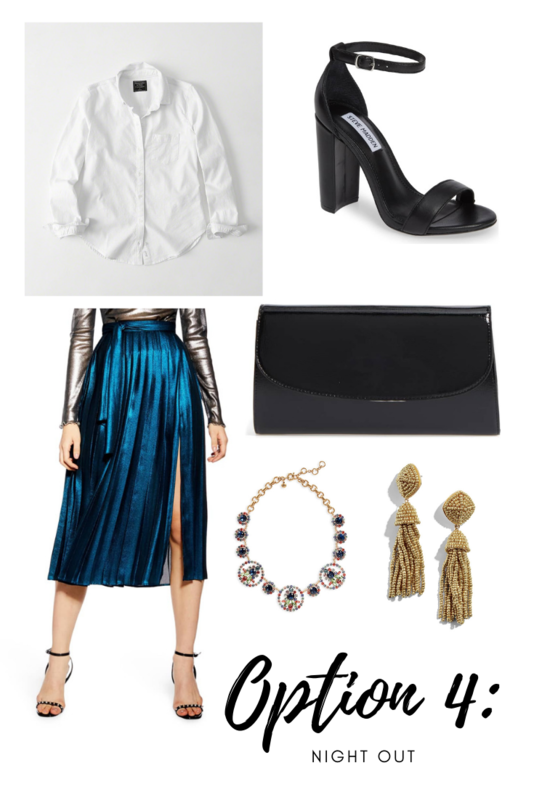 One thing I am trying to work on in 2019, is to buy less by purchasing items that are either going to make a difference in my wardrobe (as in, they are extremely versatile) OR they are something I really love. As I raided my closet last weekend, one thing I discovered was that I bought way to much stuff that I just wanted at the time, wore once, and was then throwing in the giveaway pile. It seriously made me depressed thinking about all of the money I was throwing out because I basically had just bought something to buy something. Does anyone else struggle with this? As a result, I made up my mind that 2019 would be different. Thus, today’s post is all about taking a staple item (something most of us have in our closets already), and transitioning that into multiple ways. 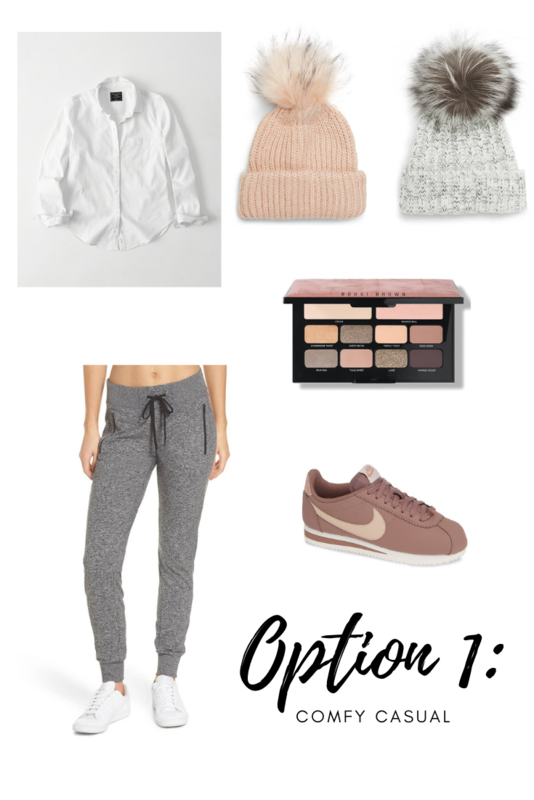 This is not only going to help you create new outfit ideas, it is also going to help you figure out what to wear when you feel like you have nothing. Not to mention the fact that there is NOTHING wrong with wearing items over again. Something I think a lot of us women seem to think is taboo. So, first up is the top I am using to be styled. It is just a basic white blouse. 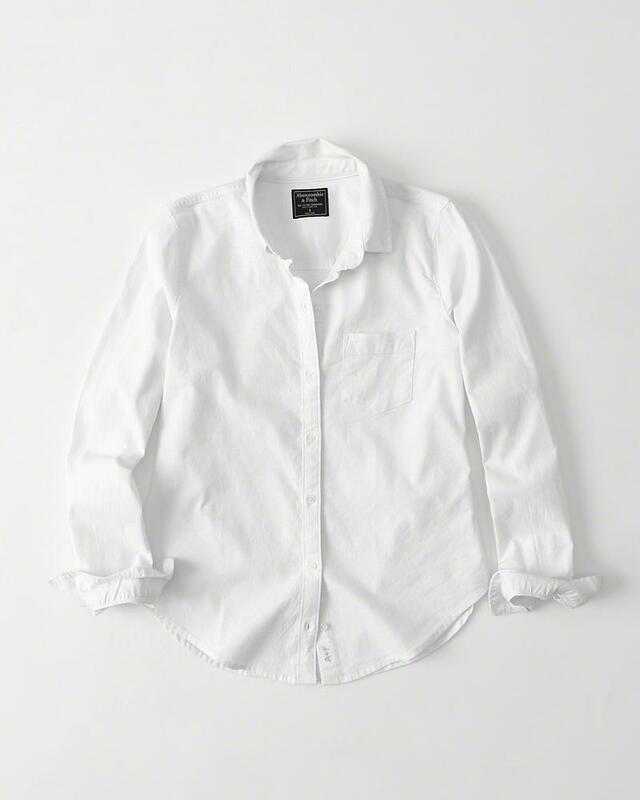 This one is from Abercrombie & Fitch and is currently on sale for less than $50. I purchased this top because I felt like it was a very transitional piece that would add a lot of value to my wardrobe. I feel that it is a basic, staple item that can be style in multiple ways. I hope you all enjoyed this post! Let me know if you would like to see more of these types of posts as well! Happy Wednesday babes!